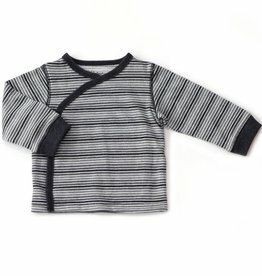 This striped cardigan from Kapital K is a must have this Fall! 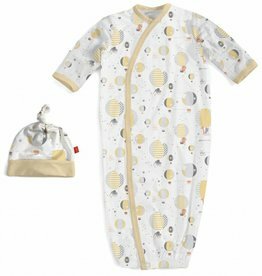 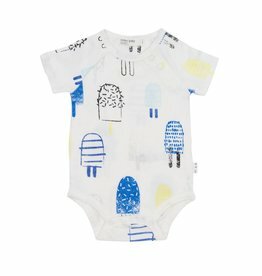 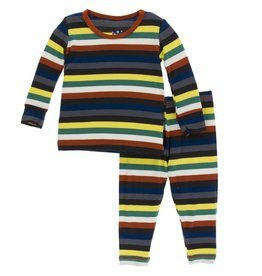 The Popsicle bodysuit set is smooth, cozy, and something you can feel good about! 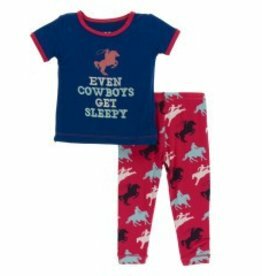 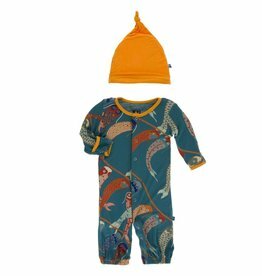 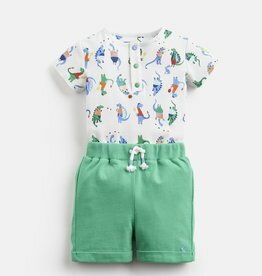 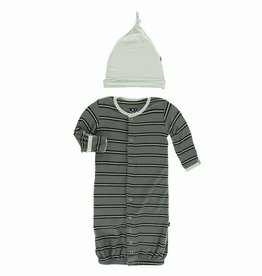 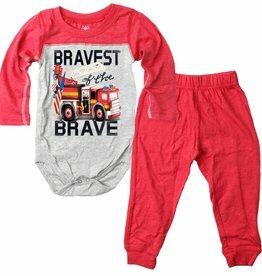 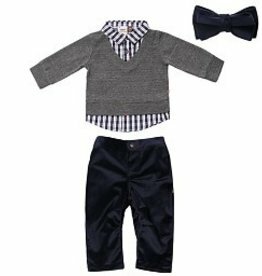 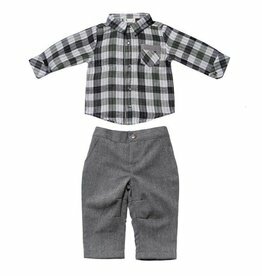 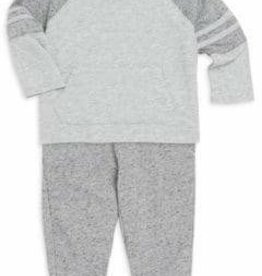 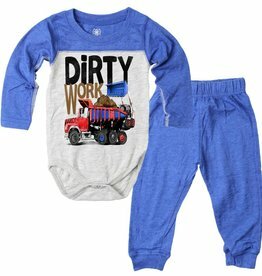 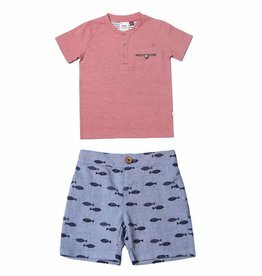 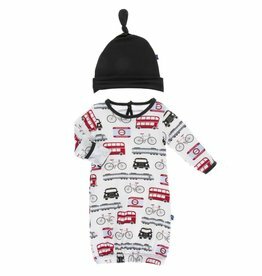 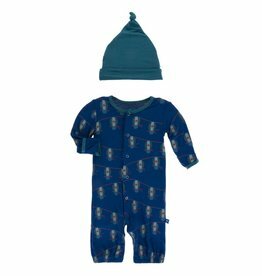 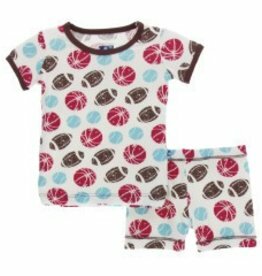 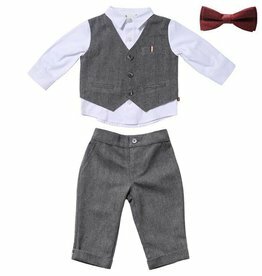 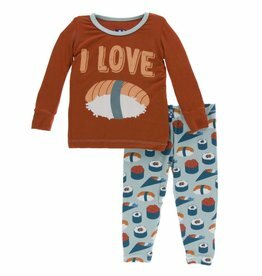 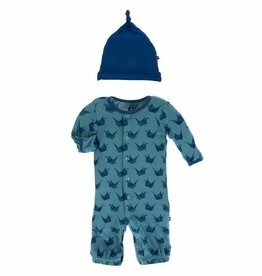 Dress your little boy up with this 2 piece set from Fore!! 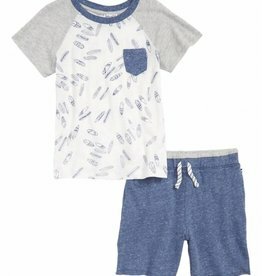 Axel & Hudson.